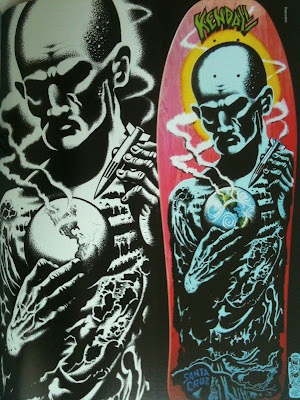 Scribble Junkies: Jeff Kendall Board Graphics.. 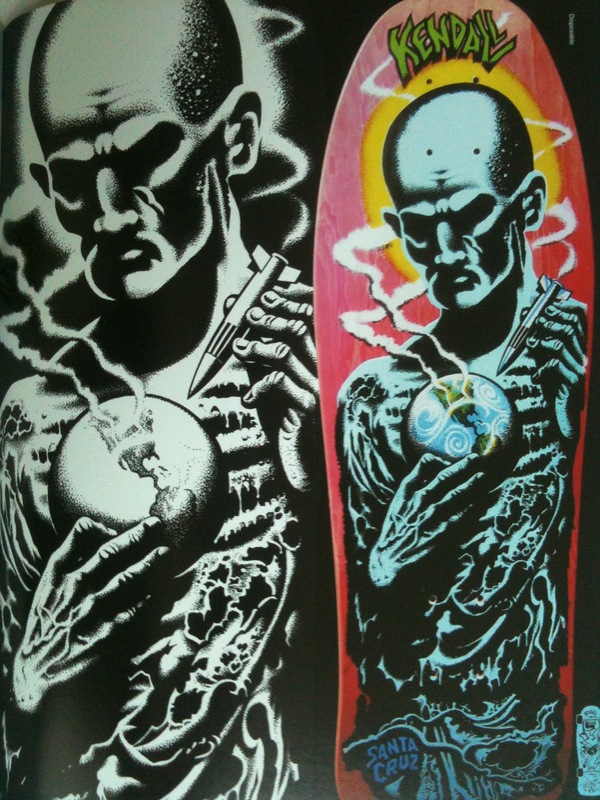 This is a great series, starting with the "graffiti" board, which was my first ever skateboard:) I believe this was 1987 to 1990. 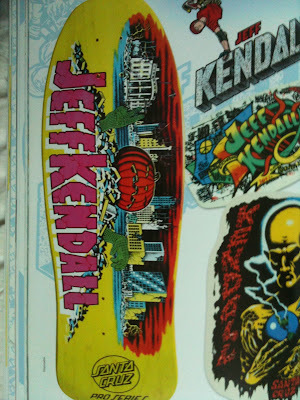 Jim Phillips created several graphics for Kendall, all I think are pretty damn cool. Enjoy.